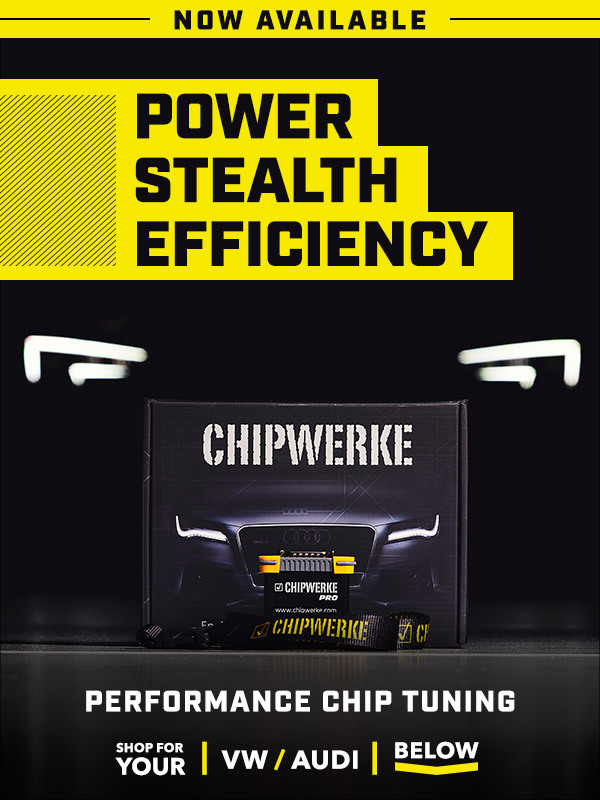 We are happy to now offer Chipwerke Pro Performance Chip Tuning System at ECS Tuning! Quick Reply: Chipwerke Performance Tuning System Now Available at ECS!!! !